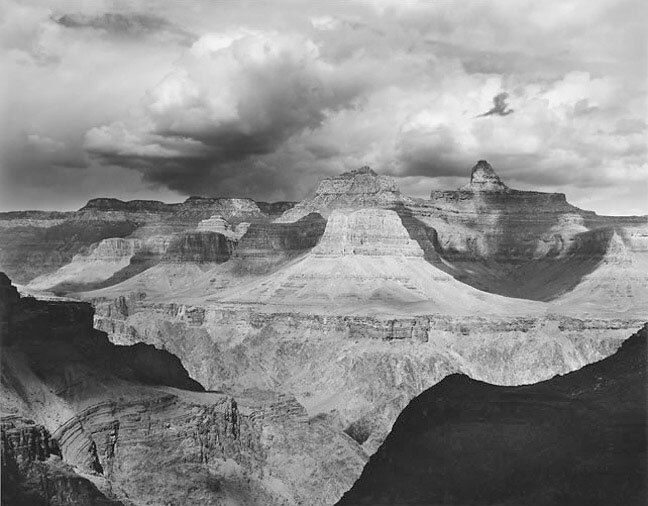 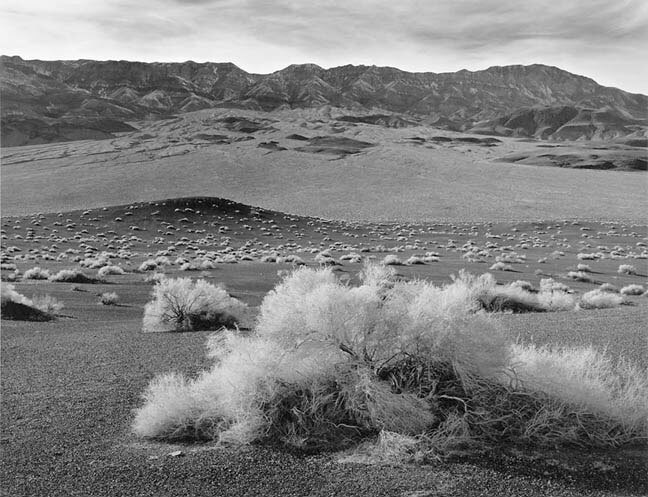 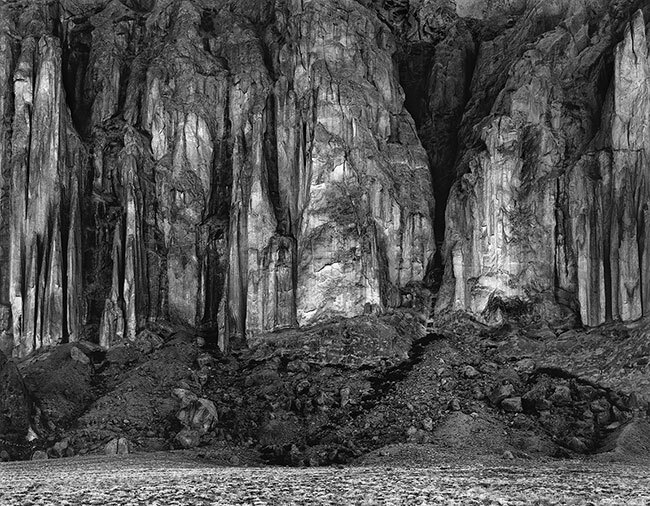 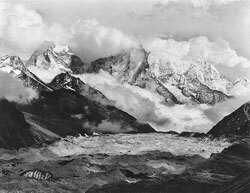 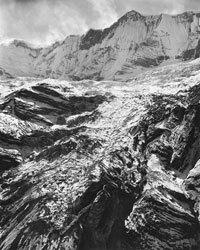 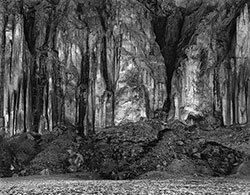 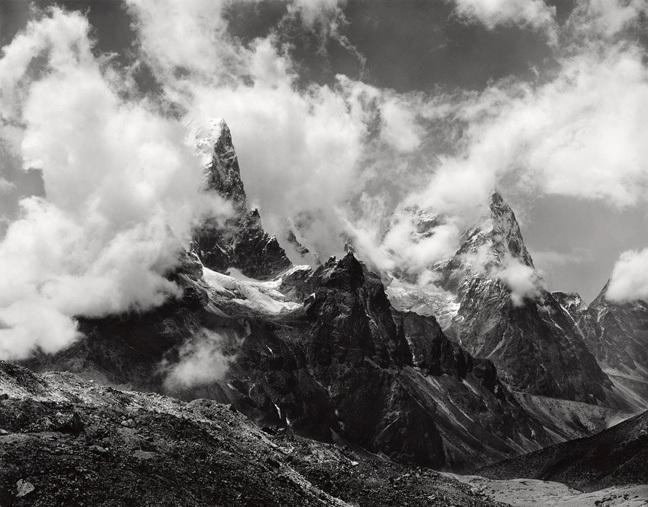 Jody Forster's spectacular large format silver print photographs of southwest deserts, northern Mexico mountains and coastlines, Nepal, Thailand, and Antarctica reveal him to be a master of vision and technique. 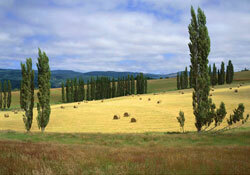 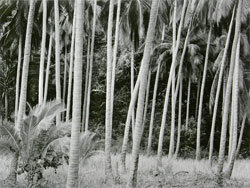 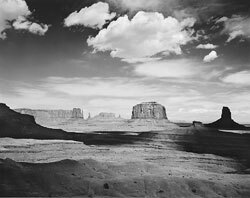 His dedication to the art and craft of photography is matched by his activities as an adventurer and outdoorsman. Forster was born in Chicago in 1948. 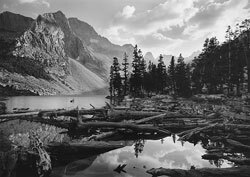 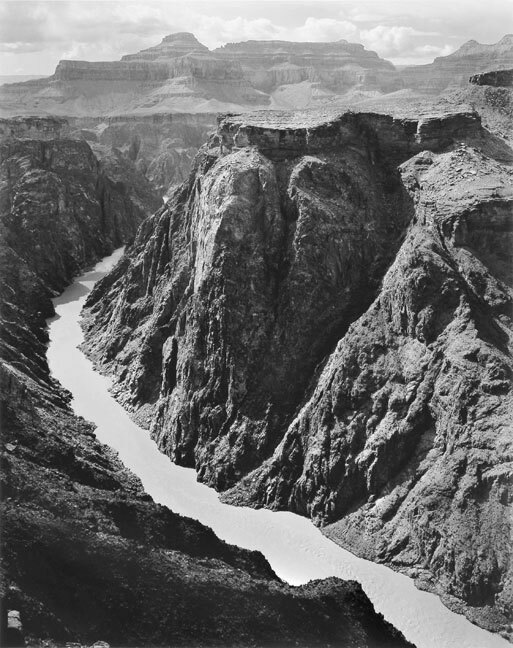 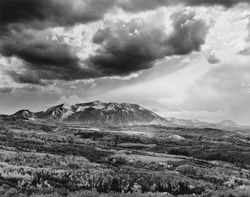 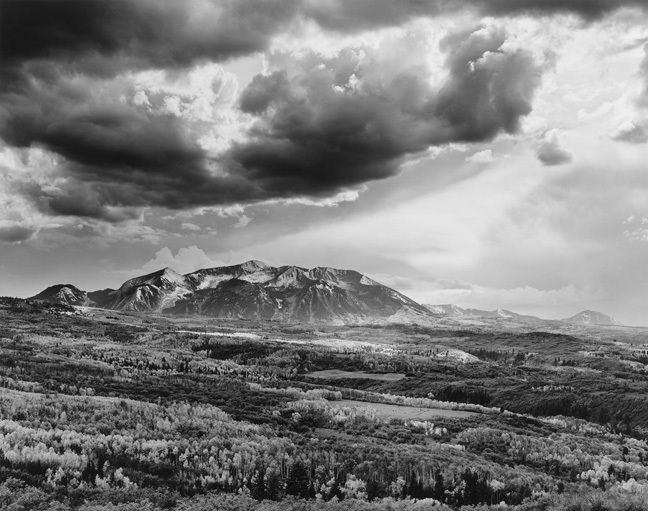 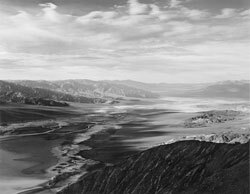 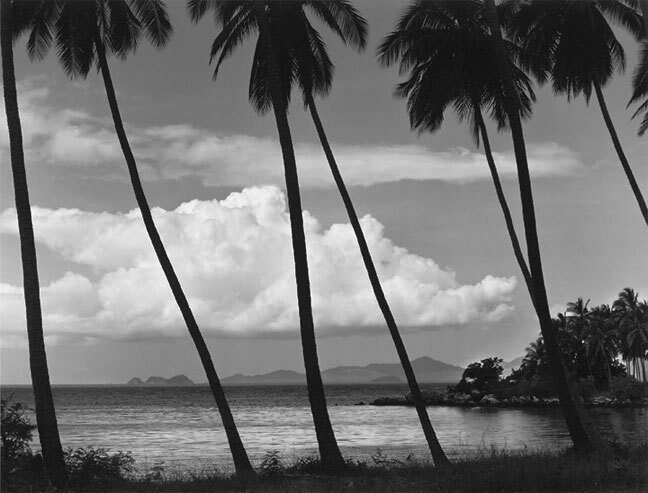 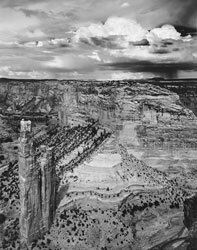 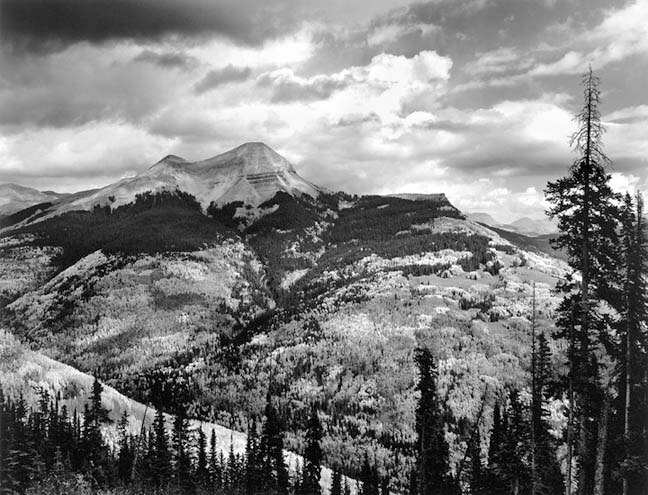 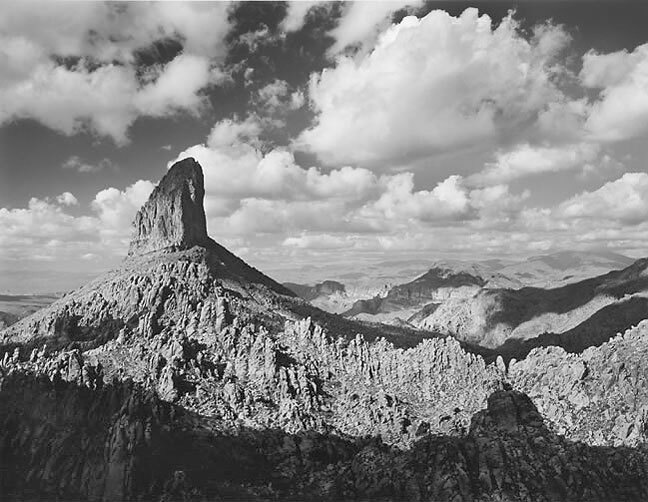 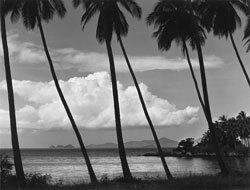 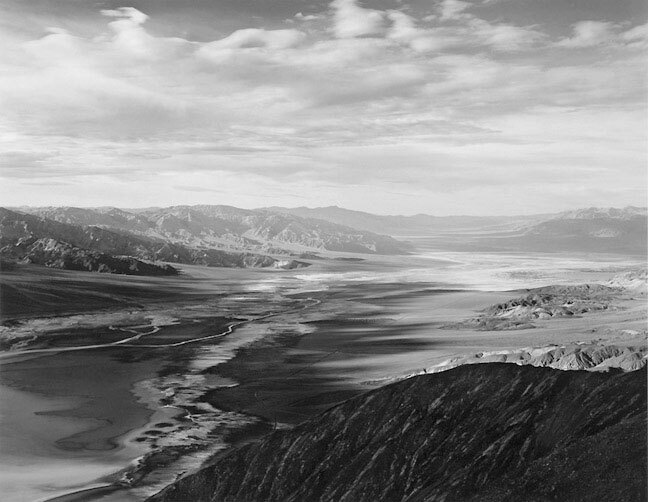 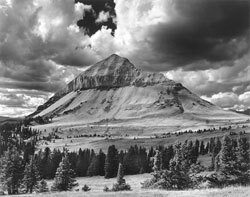 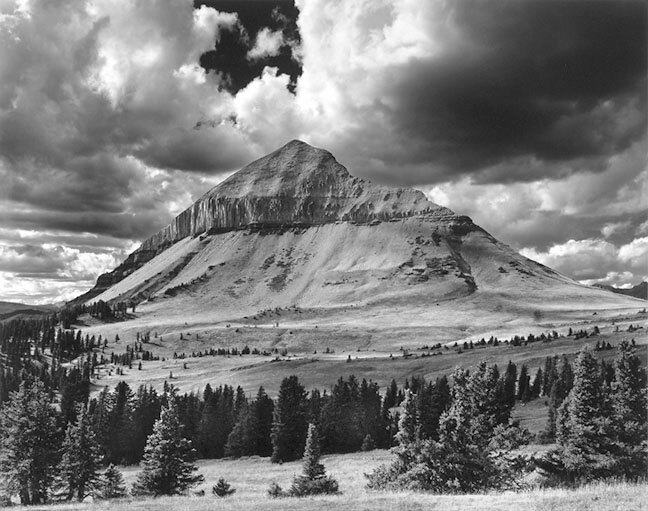 Following a commission in the Armed Forces he began to devote himself to photography, attending Ansel Adams' Yosemite workshop and studying with Oliver Gagliani. 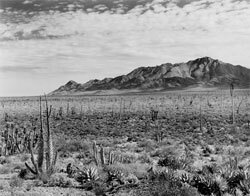 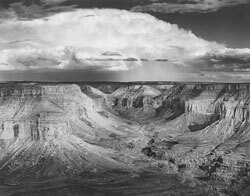 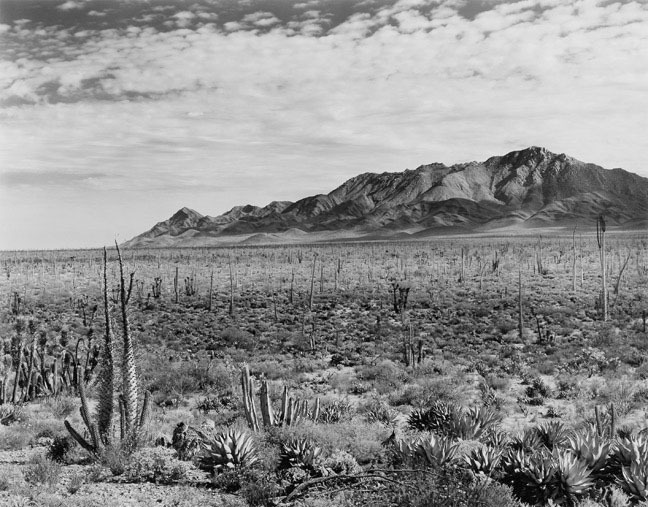 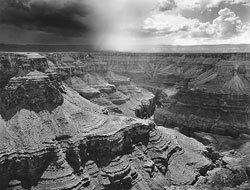 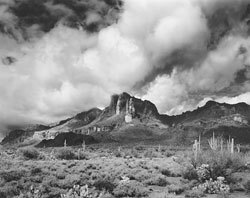 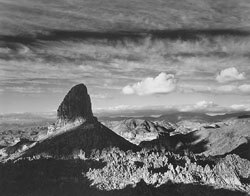 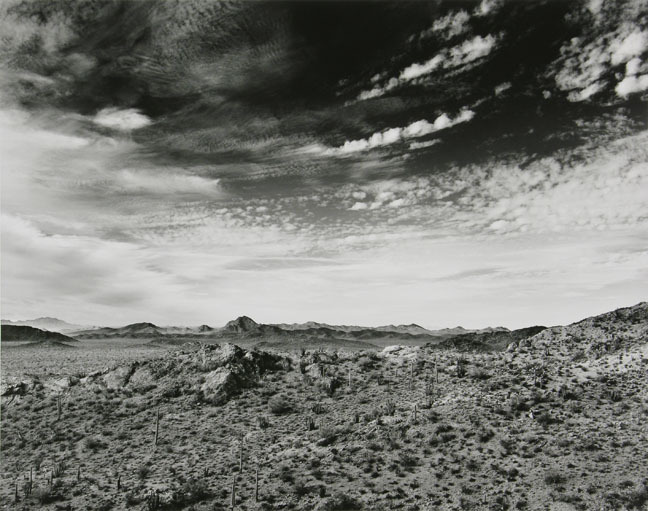 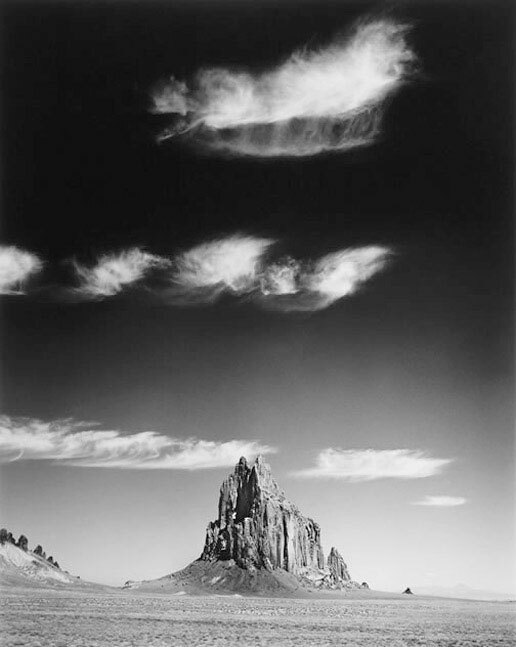 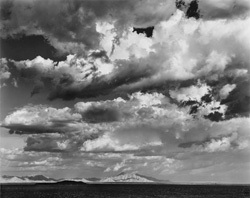 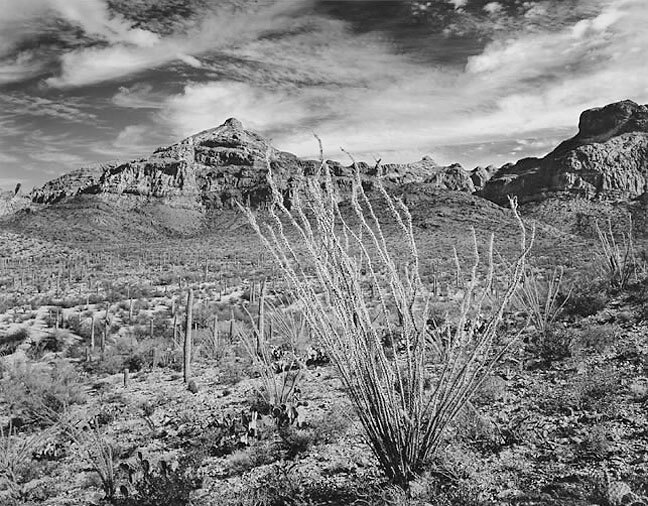 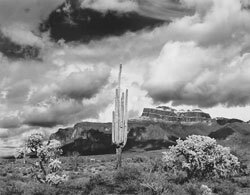 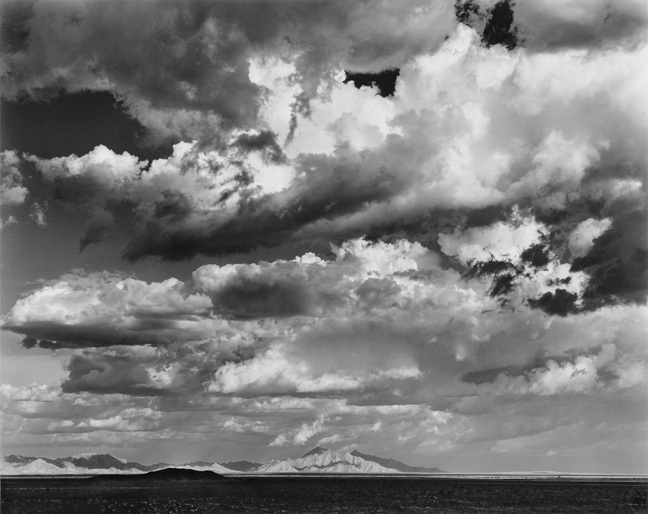 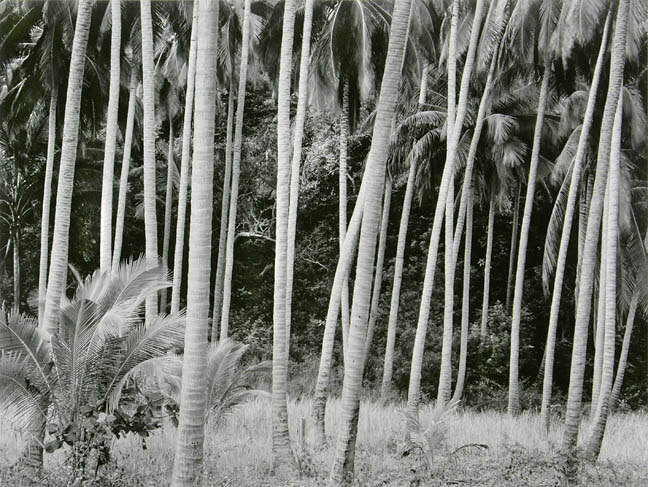 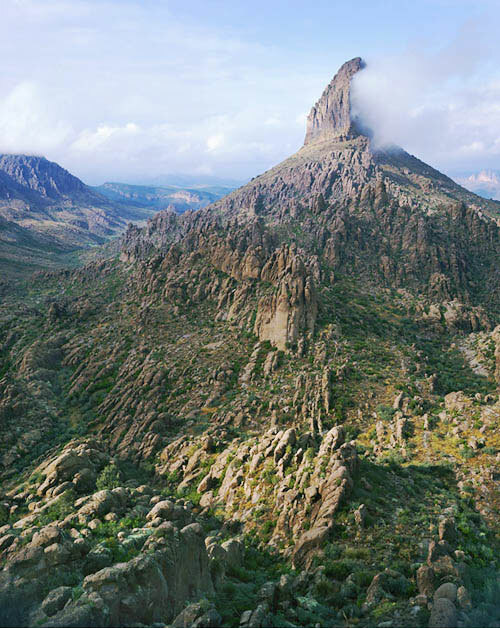 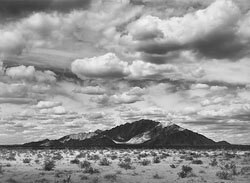 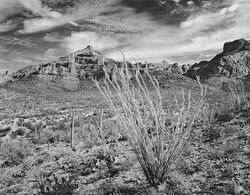 After 1976 he moved to Arizona to concentrate on photographing the Sonoran Desert, the Pinacate Mountains of Mexico and the Superstition Wilderness near Phoenix. 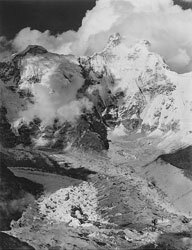 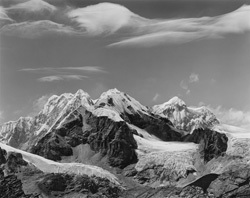 In 1984 Forster joined the American expedition to climb Mt. Himalchuli in the Himalayas. 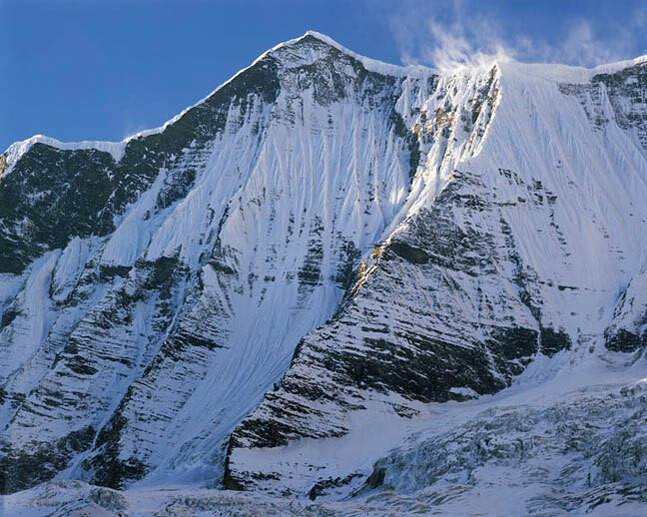 Although not a professional climber, he packed in 80 lbs. 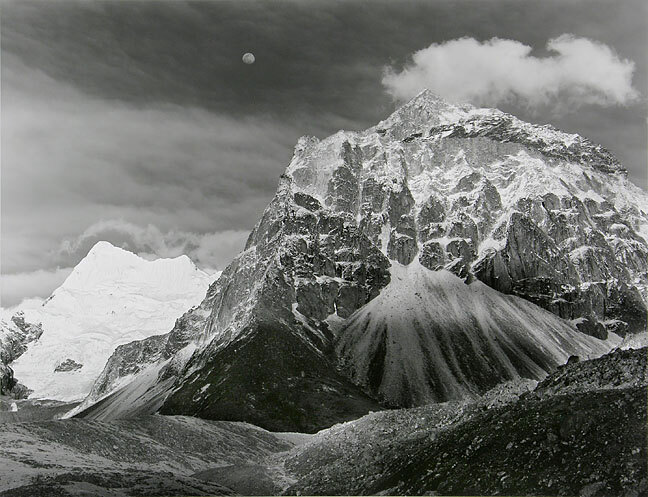 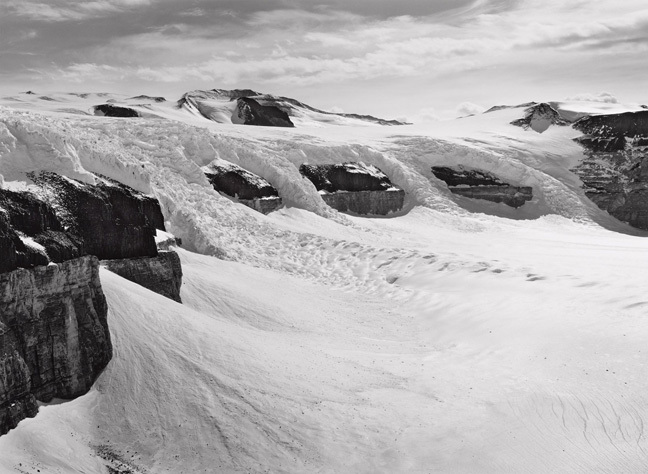 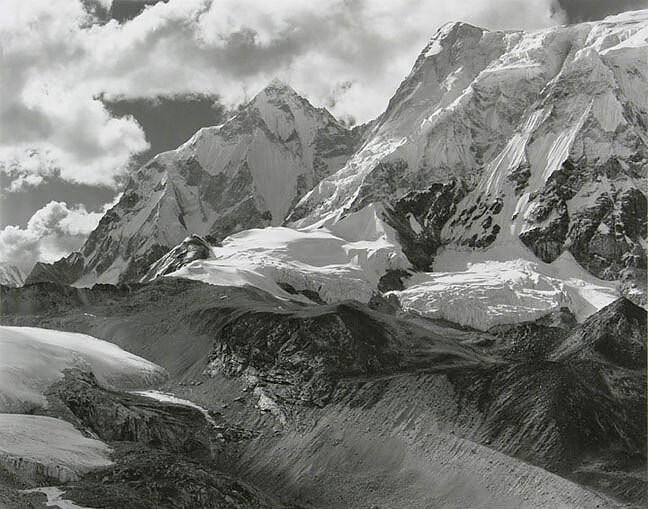 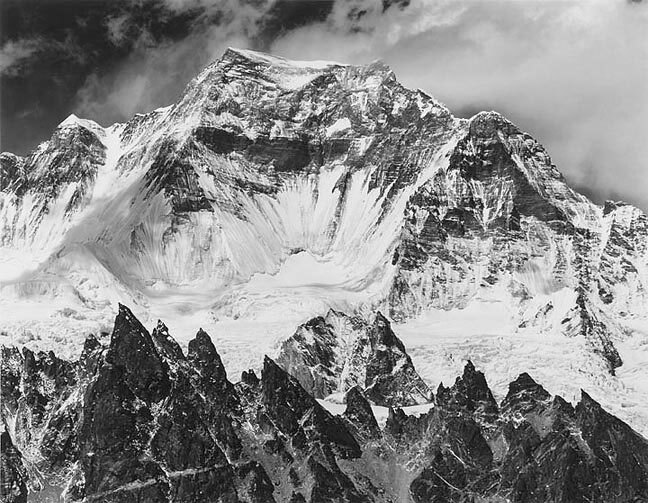 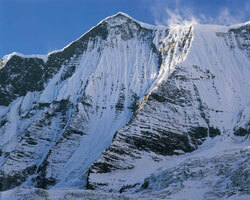 of large format camera equipment and worked at 16,000 to 18,000 feet. 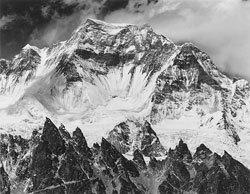 During his nine months in Asia he hiked 500 miles, climbed 150,000 vertical feet and covered three mountain ranges; the Annapurnas, the Gorkas, and the Khumbu. 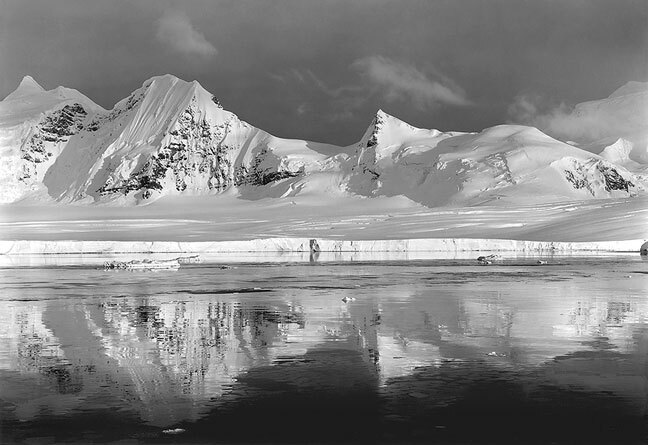 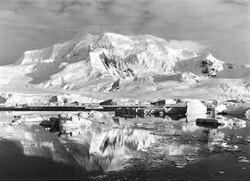 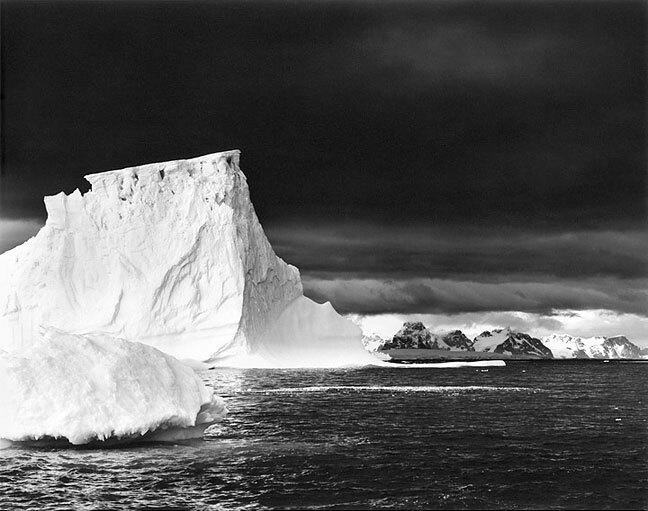 In 1992 Forster was chosen by the National Science Foundation's Antarctic Program as Artist-in-Residence and spent three months photographing Antarctica's vast landscape and sailing more than one thousand miles along the Antarctic peninsula in NSF research vessels. 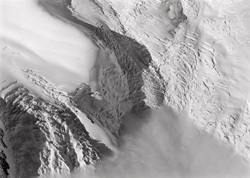 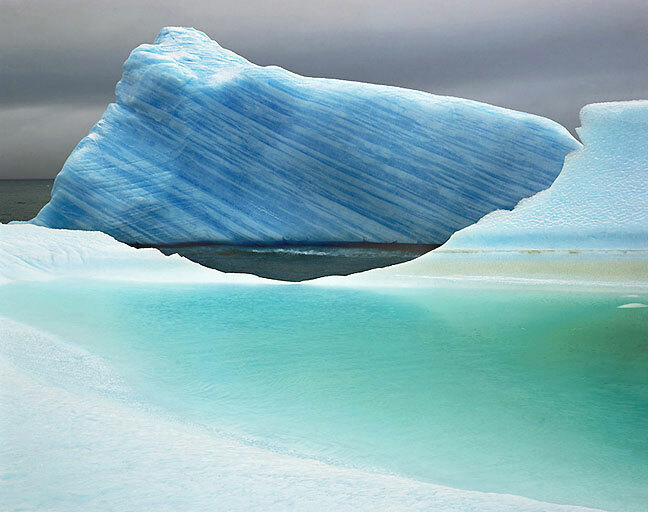 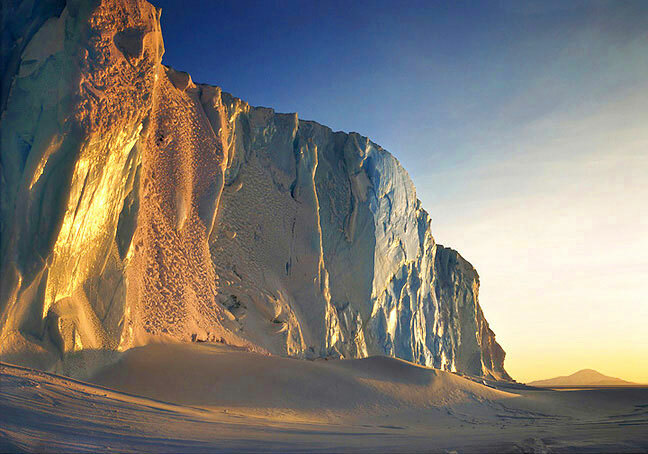 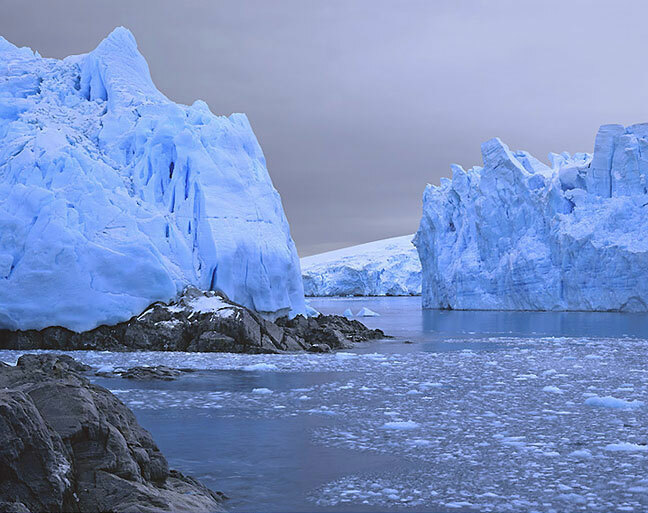 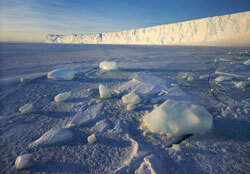 The National Science Foundation invited him back to Antarctica in 1995 to make more photographs. 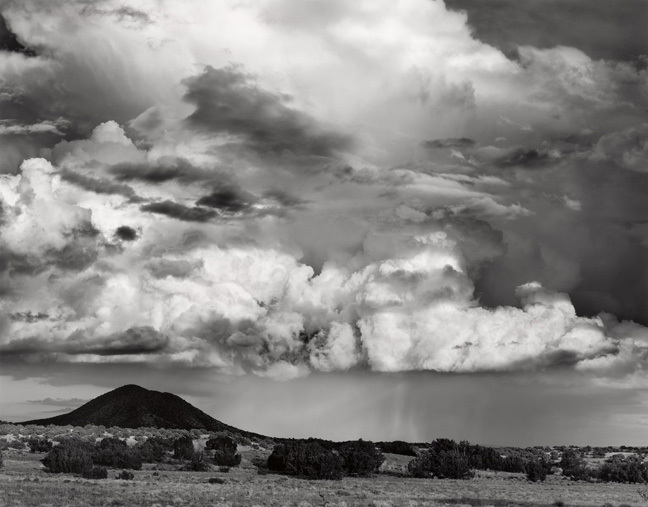 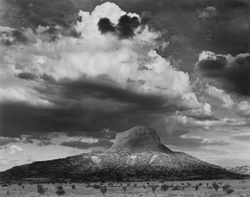 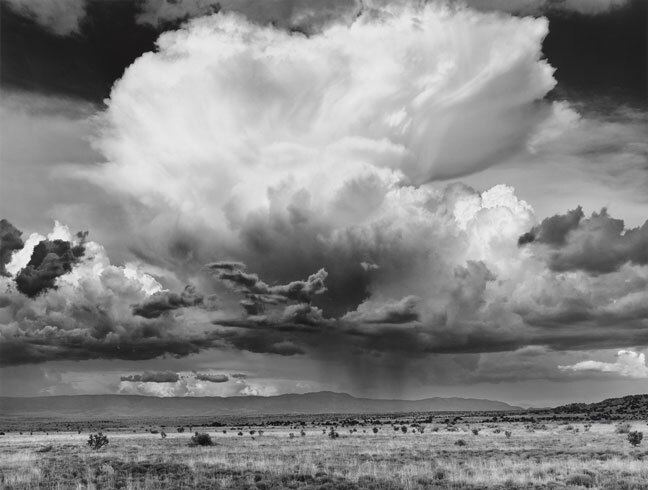 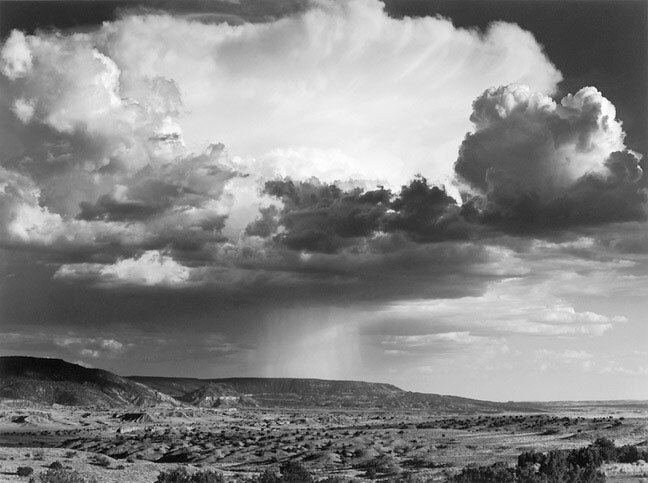 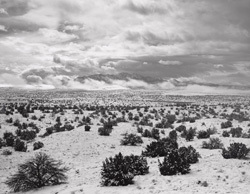 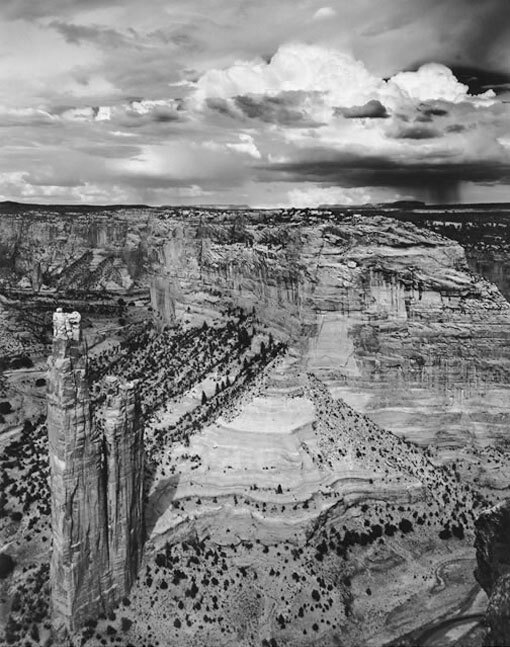 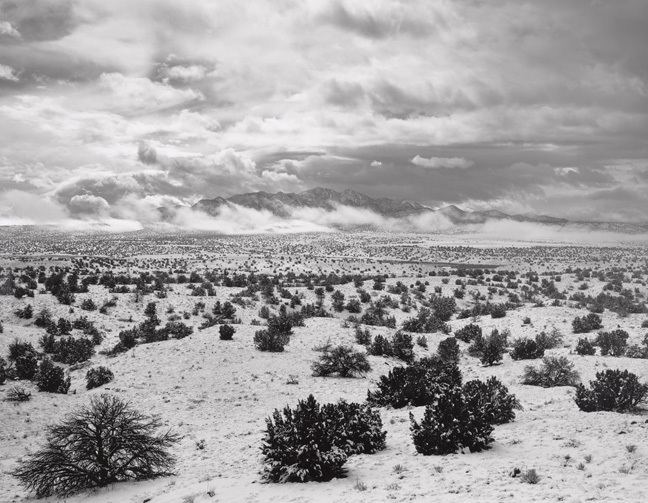 Jody Forster continues to photograph throughout the American southwest and elsewhere. 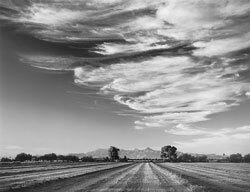 He lives near Phoenix, Arizona.